HOME / TECHNOLOGY / WHAT EVERY USB PORT COLOUR ON YOUR LAPTOP REALLY MEANS? All of us think of ourselves as tech gurus when it comes to gadgets, right? But what about old ones? The time when you are asked certain questions you do not have answers to and you’ve gotta look cool anyway? One such toughie we are sure you’ve encountered once in your lifetime but probably never knew the answer was when your smartest friend bought a new laptop and asked you why it had different coloured USB ports on them. You being the techie geek, you may have still faltered at this one because really, what do they actually signify? Well, they signify a lot more than one would think and aren’t just mere colours added for fun. Each of them has a different meaning to it afterall! The first ever USB was the white one, launched back in 1996. It had some glitches at first but was improved later on. The speed provided by this one is very slow at only 12 Mbps (megabit per second). Tip: They are good for mouse connections. Released in 2000, this is the second specification in the USB world. It was the ‘Hi-Speed’ at the time and has a speed of 480 Mbps. Tip: These too are ideal for connecting your mouse. Third in line, it was released in 2008, i.e. exactly eight years after the release of the previous one. And we have to say, we think the wait was totally worth it because this one provides a great speed of 5 Gbps (gigabit per second) which is like a major transformation from the white and black ones. It defined the ‘new SuperSpeed mode’ of that age! 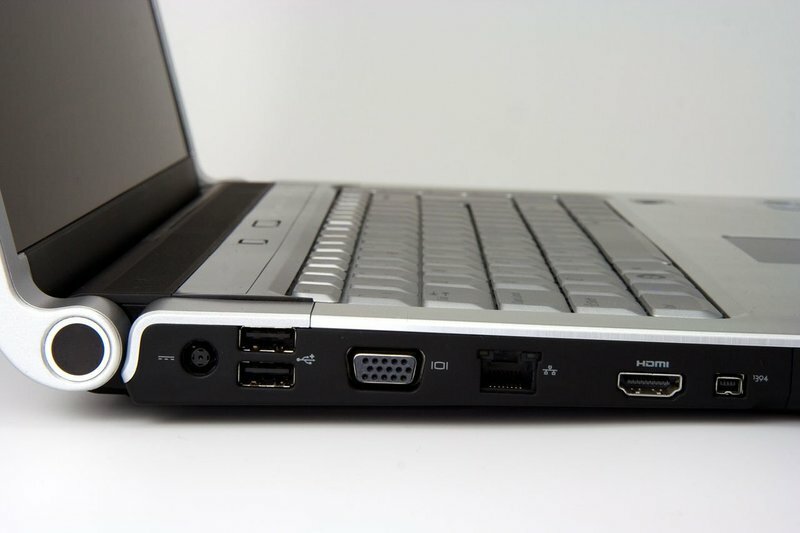 Tip: That hard drive that you carry around with so much of memory, make sure it goes here in this port! 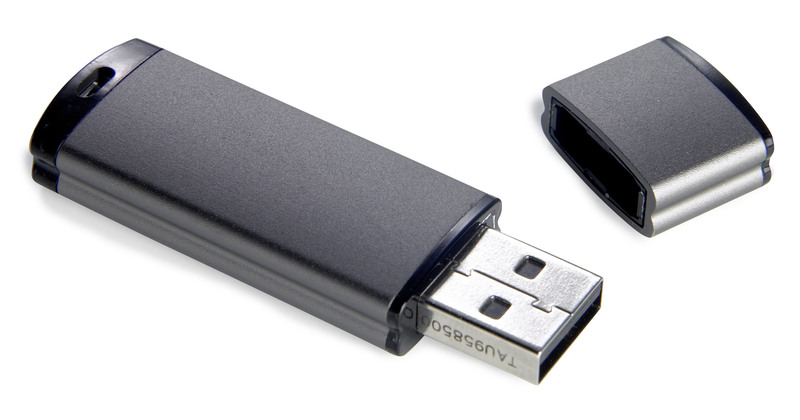 This one is the mother of all USBs because it is high power in the literal sense. It is synonymous with the feature of ‘Sleep and Charge’ because the connector does not power off during sleep or standby mode. You can find it easily on your laptops and computers. 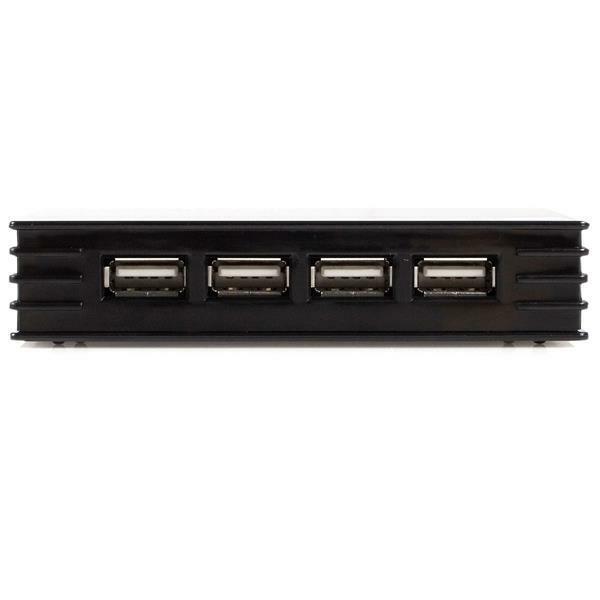 Tip: They are the perfect solution to charge your phones or any externally devices overnight. So now you guys know the real meaning behind them, yeah? Love reading tech, this one is for you!